Having to play hockey in the icy cold on a frozen field and getting my cold fingers hit by hockey sticks. The pain! It was the finger equivalent of stepping on an upturned plug. NOT being chosen for the netball team (I had HEAPS of enthusiasm and absolutely no skill at netball. I had bouncing around like a jackrabbit down pat but apparently this wasn’t a ‘required skill’. Sulk. All the girls being herded into the showers, cold and clutching our towels and trying desperately not to make eye contact with anyone else for fear of being branded “A Lesbian” by one of the rough girls. Although what that was we didn’t know, because no-one actually explained, except that you automatically became one if you made eye contact in the showers. Apparently. Needless to say when I think back to sport as a young woman, it isn’t the most pleasant remembrance and a result of all of these torturous PE sessions was that as soon as I got to 6th form and was allowed to drop PE ... I did. I did no sport at all from about 16 upwards apart from a short foray into rollerblading bringing scabby knees and baggy jeans briefly back into my life. But as soon as I got to university I swapped exercise for drinking. As a student, I didn’t think more than a day ahead at a time and poor eating, dramatic amounts of alcohol and a kebab every evening was quite normal. Drinking is the complete opposite of exercise. You feel great while you drink, then feel like hell the day after. Whereas with exercise you feel terrible while you do it but feel great afterwards. Although one thing they have in common is that both running and drinking photos are usually horrendous. I was out of sports for at least 10 years before I started running again and now I was being conscious of my health there was a whole new set of questions. Although luckily no more shared showers. Do I need to eat special food? And if I eat chia seeds do I magically get quicker? Do I need supplements? Like special tablets that make my toenails grow faster to replace all the ones that keep falling off? What about specific women’s sports and exercise products? Do I need more iron? Are there supplements to help me ‘chick’ the boys across the finishing line? If so, I want THOSE. I learned a bit from books and a bit from other people. But the information was a bit hit-or-miss. How do I actually find out what I need? And when your local supermarket doesn’t even stock protein bars it can be a bit of a challenge. 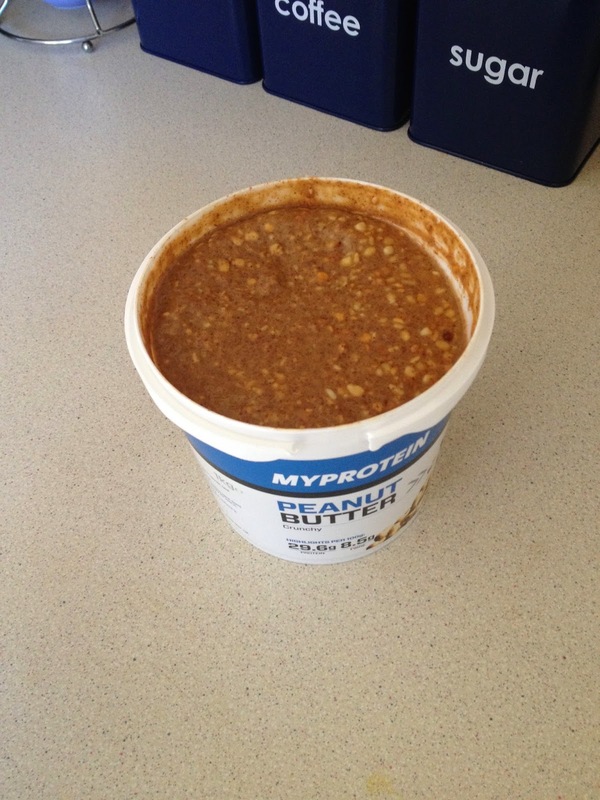 So when nutrition and supplement websites like MyProtein have a specific women’s section it can be really helpful. The company had been recommended by a couple of friends for sports products and they’d found them to be pretty good. 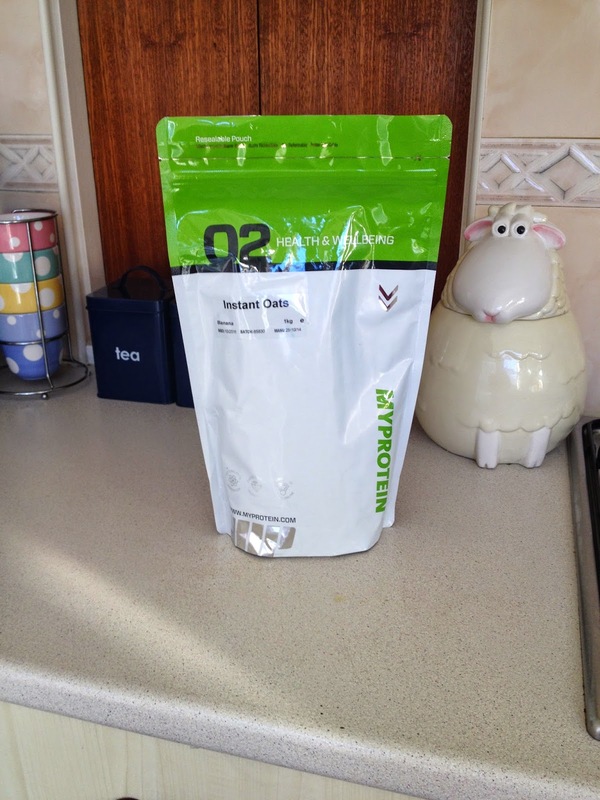 If you haven’t heard of MyProtein they’re Europe’s number one sports nutrition brand. I was pleased to find them and even more happy to be contacted by them to say they’d just launched a new Women’s Section of their website and would I like to try a range of the products? What? Try some women specific sports and nutrition products? Yes please! I browsed the new section and was pleased to note it wasn’t garishly pink OR be-decked with flowers OR patronising. And it was easy to navigate. I had a brief moment of “How rude!” when I read that the women’s sports bottles were ‘easy clean’ ... then I checked the main website and noticed that this was a selling point on there too … phew! So they weren’t having a pop at the old housewife cliche then …! I found having a women’s section great as it helps people like me who aren’t too sure what they should be using and steers them in the right direction towards things that might be of interest. If you’re confident about your sports nutrition, then it probably wouldn’t help you as much but it was definitely helpful for me. I didn’t feel it excluded women from the rest of the site, but rather it saved me having to filter the products to make the choices more tailored to me. Maybe if you were more supplement-savvy, you may find this patronising, but for me I found it really useful and it was genuinely helpful. 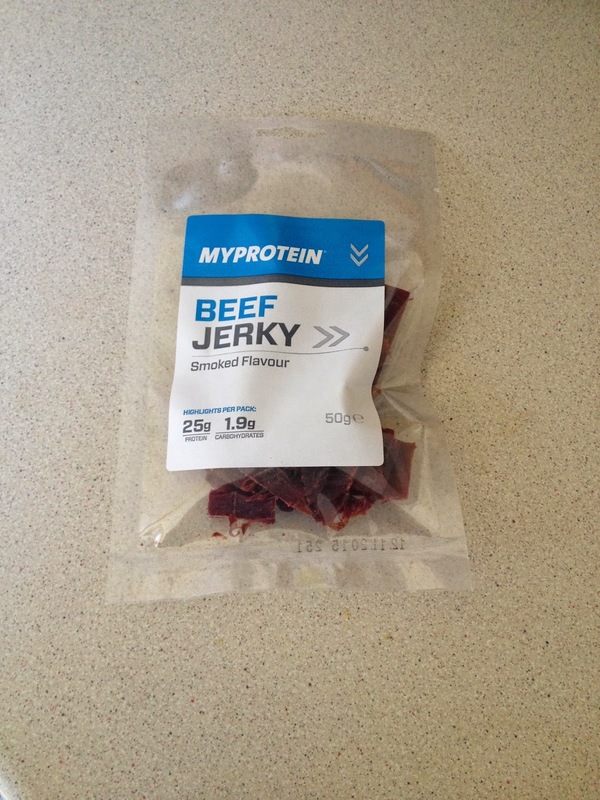 I was drawn in by the 98?% protein claim and the thought of being able to munch the equivalent of chewy bacon after a long run and not get told off for it being ‘bad for me’. Also quite liked the idea of being able to chew jerky like a trucker. When it arrived, I was pleased. It was tasty and sweet-bitter. Perfect. I munched it all the way home in the car on the way back from 10 mile race. It was an easy snack and a quick protein blast. Would I buy this again? Yes but probably as a treat. I liked it but probably wouldn’t be eating it every day. I loved the idea of banana porridge. I adore bananas AND porridge and had a vision of a flashback to the days of good old banana medicine and ready brek and I was hoping that this would be like a dreamy mix of the two. 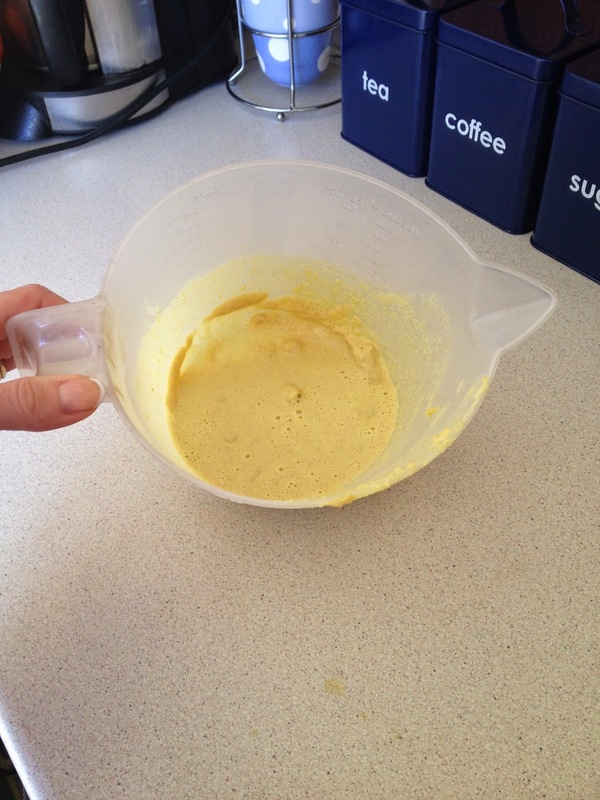 When it arrived, I started mixing it up and it turned a bizarre colour, kind of a ‘Nuclear Yellow’ which was slightly concerning and had me wondering whether I’d be glowing in the dark after trying it. However, it smelled AMAZING. The oats are fine milled which is how I like my porridge. Am not keen on lumpy food after 18 years growing up with my Mum’s gravy so the consistency should have been great but I couldn’t get it smooth. This probably says more about my culinary skills than about the instant oats but the random bananary* lumps were a bit offputting and I did end up with a few teeth-stuck-together moments. The taste took a bit of getting used to as is very bananary* but it had a lovely aftertaste which was totally worth getting my teeth stuck together for. I wasn’t too keen on it as a breakfast porridge but I will be putting it in my porridge oat biscuits and putting a scoop on top of natural yoghurt to give it a bit of a kick! I’m not entirely convinced that the 3 Bears would approve but it was nice as a change. I loved the idea of these snacks. When I come in from a long run or a speed session I don’t always want a large meal. But I LOVE snacking. Running and snacking are two of my favourite activities. So when I saw Protein Bites I couldn’t resist them. I’m always ravenous after swimming and have to make sure I have a snack on hand to save me from the petrol-station-chocolate-bar-stops so I popped a packet of these in my bag for afterwards. The bites looked like a cross between pork scratchings and dog biscuits but tasted like creme cheese and onion heaven. There was only 110 calories in the bag but the packet really filled me up. I'd definitely buy these again. Would I buy this again? Yes … and have just placed an order! So convenient for after a run or a swim. 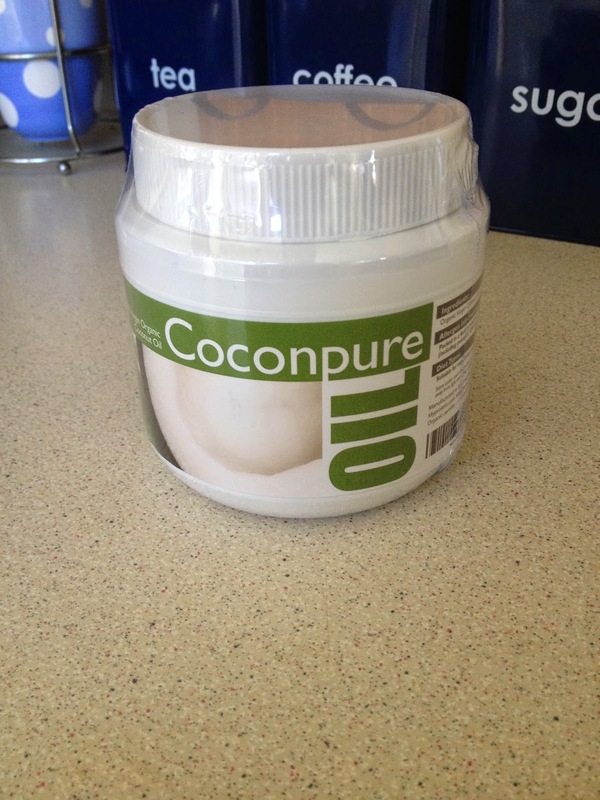 Having read about coconut oil and its unique combination of fatty acids and amazing health benefits including fat loss and better brain function, I have been meaning to try it for ages. 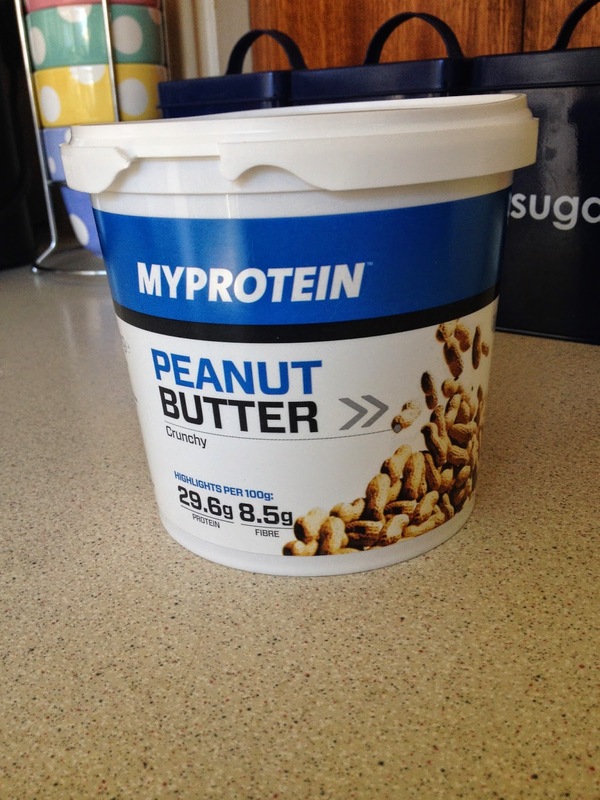 So when I saw it available on My Protein I decided to give it a go. I’m hooked. There are a multiplicity of benefits but just as importantly to me it tastes good. And goes with everything. Who would have thought coconutty* cheesy omelettes were the way forward? They really are. Would I buy this again? Yes. Definitely. Tasted amazing and the pot has lasted me AGES. I’m now using it as a substitute for all the other cooking oils I’d previously used. I LOVED that all that was in this was peanuts. I compared the ingredients to the brand I usually buy which was full of things I didn’t really want in my peanut butter. It tasted good. The consistency in the tub was slightly runnier and I was used to sweeter recipes (with far too much added salt and sugar) but it tasted great and was lovely in my fish and coconut oil recipe. (Which basically consists of steamed white fish put in a pan with a tablespoon of coconut oil and a tablespoon of peanut butter and all mushed up. It looks like baby poo (hence why I haven’t added a photo ...) but tastes like unicorn tears and mashed up angels. Peanut Butter test: Did it stick my teeth together? Yes. It’s a winner. I would definitely by this peanut butter again. Would I buy this again? Yes definitely. Ingredients were 100% peanuts compared to my usual brand which has 5 or 6 additional ingredients. Note: my Protein gave me a voucher code and let me choose the products I wished to try from the Women’s Section of their website. So I went mad. Free fitness stuff? To eat? Yes please!!! NOM! If you are looking to try out Myprotein, you might want to check out Fitness Discount Codes first, to save you some money. For more information see the site here.